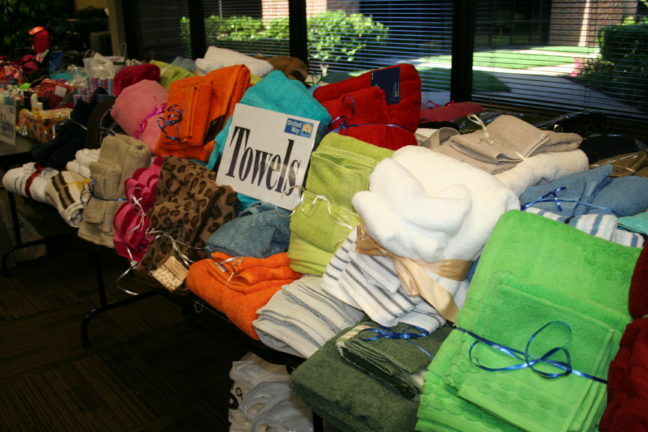 Donate Towels, Toiletries and Luggage for Foster Youth Today! Local residents can donate new towels, toiletries and luggage for local foster youth through United Way’s Women in Philanthropy Spring Drive happening through end of today. Items will be donated through Sacramento County’s Foster Youth Emancipation Basket program to more than 260 local foster youth preparing to leave the system and live on their own for the first time. Donations can be purchased from the Amazon wishlist at www.yourlocalunitedway.org/spring-drive or can be dropped off at United Way’s office at 10389 Old Placerville Road in Sacramento before 7:30 p.m. Volunteers are needed from 5-7:30 p.m. at United Way’s office to package the donations.